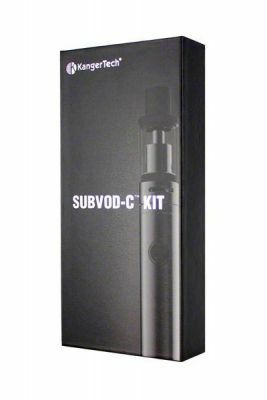 This starter kit is made up from two major components, the Kanger SUBTANK Nano-C Sub Ohm Tank and the SUBVOD-C 1300mAh rechargeable battery, together they make a full kit ready to vape right out of the box. 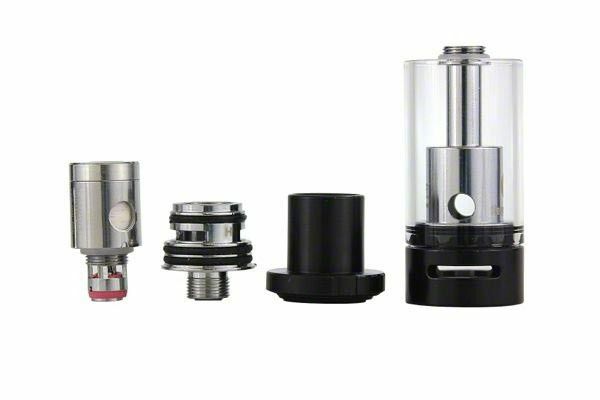 The Kanger SUBTANK Nano-C Sub Ohm Tank is a small 510 threaded tank that comes equipped with the leak-resistant cup design to make refilling as easy as can be without allowing any bit of liquid go to waste. This tank features a 2.8mL capacity that can be conveniently filled using the top fill method, filling from the top allows you maximize the tanks overall capacity while also helping to prevent leaks. An airflow control ring with symmetric air slots allows you to fine tune your vapor output to match your preference, open it wide for deep lung inhales or close it up to mimic the sensation of an actual cigarette. An innovative adjustable liquid channel grants you full control over how much liquid you are consuming, depending on how much you vape you may want to open in wide to maximize your clouds or close it up to save on juice. 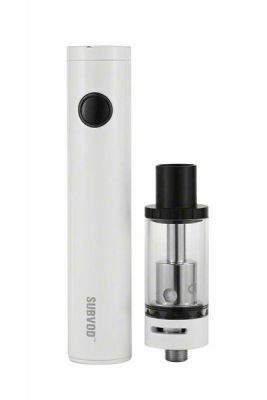 The SUBTANK Nano-C is powered by the SUBVOD-C Battery, an eGo style lithium-ion rechargeable battery that offers quite a long lifespan for the size. 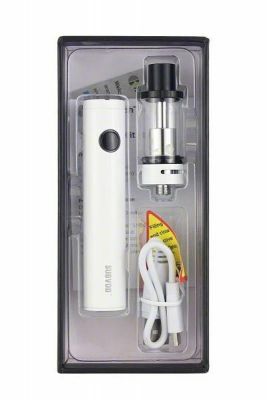 This battery sports a simple to use one button design that makes vaping as simple as can be for beginners as it does not require user regulations, just connect your atomizer and vape away. 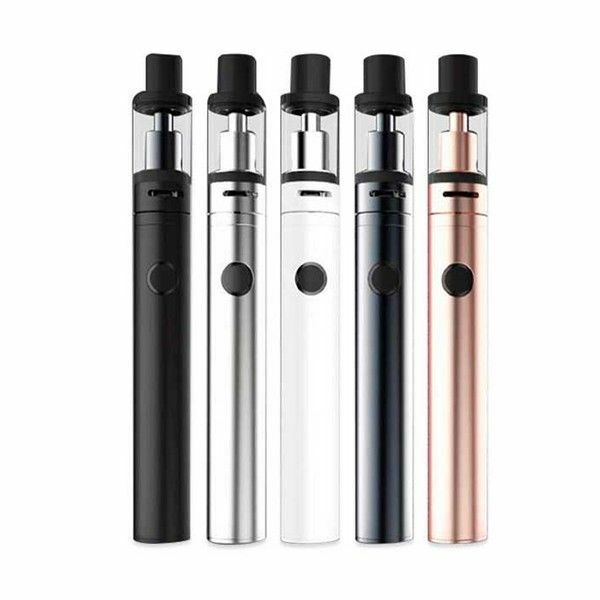 This battery also features a convenient micro-usb charging method, a plethora of safety features including over-charge prevention and it can support atomizers as low as 0.4O. Please note the Kanger Subtank Nano-C Sub Ohm Tank is only compatible with the SSOCC atomizer series.